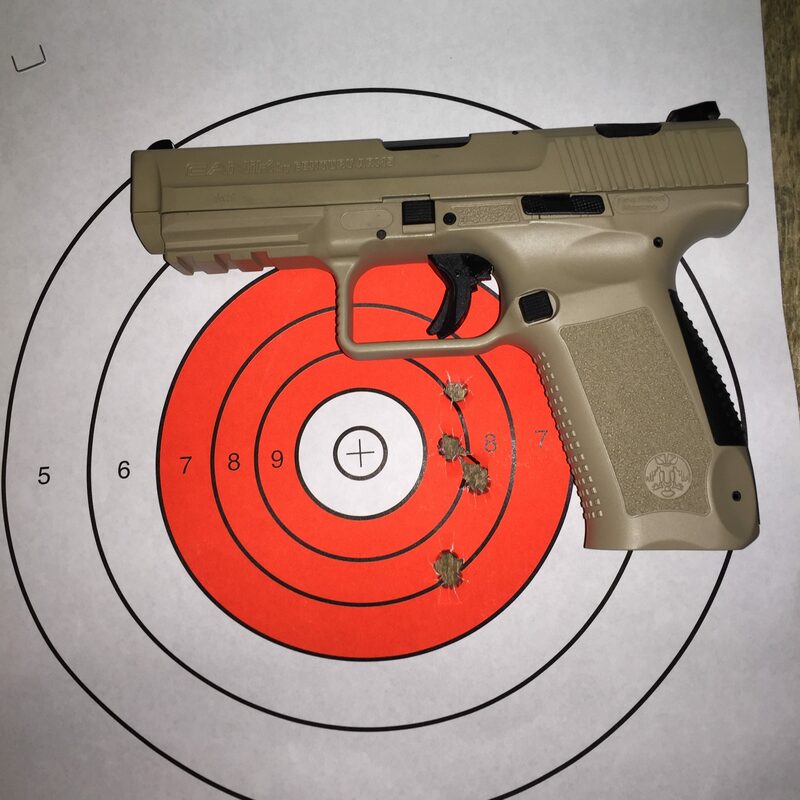 After Shotshow 2015 I wrote about having shot the TP9SA from Canik at range day. 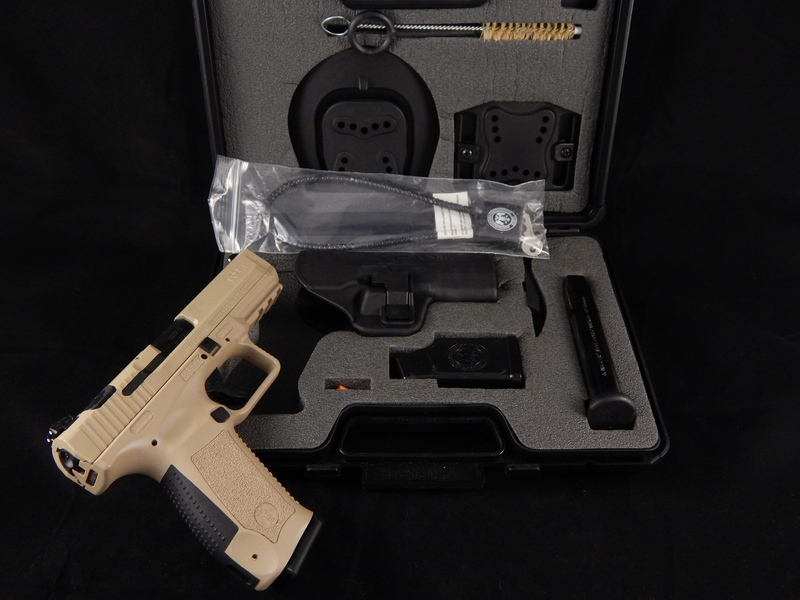 I told you then it was impressive to find a service sized, reliable handgun with so many extras at such a low price. 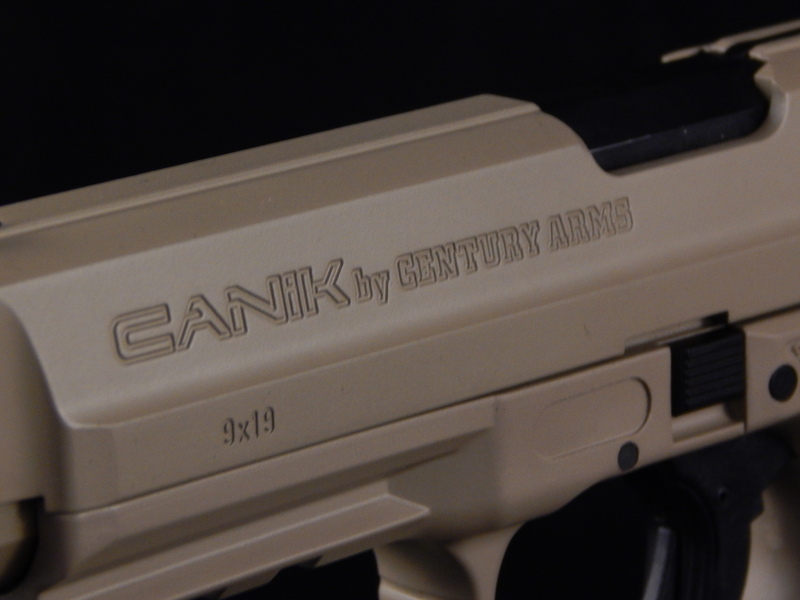 Also for most of that time I’ve had a Canik TP9SA that Century Arms sent along for testing. After all this time with it, the Canik may be my new recommendation for those on a tight budget. The Canik offers a lot to a be admired at this price point. In fact one my go as far as to say if Springfield had an adopted refugee child it might have grown into the Canik. 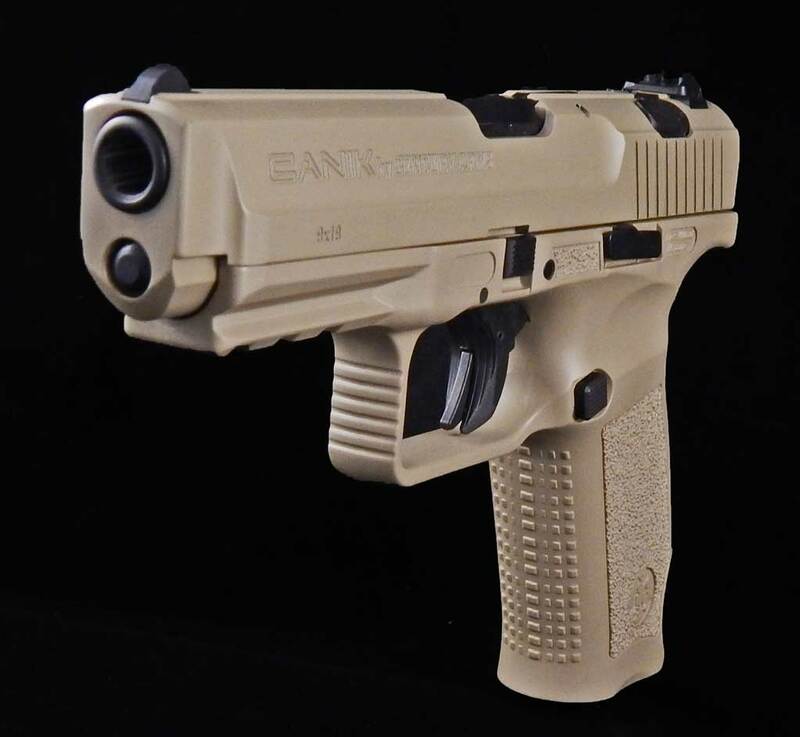 It has a trigger safety, single action trigger, adjustable grip and polymer frame much like a Springfield XD though the take down lever and trigger guard are more like the Glock. 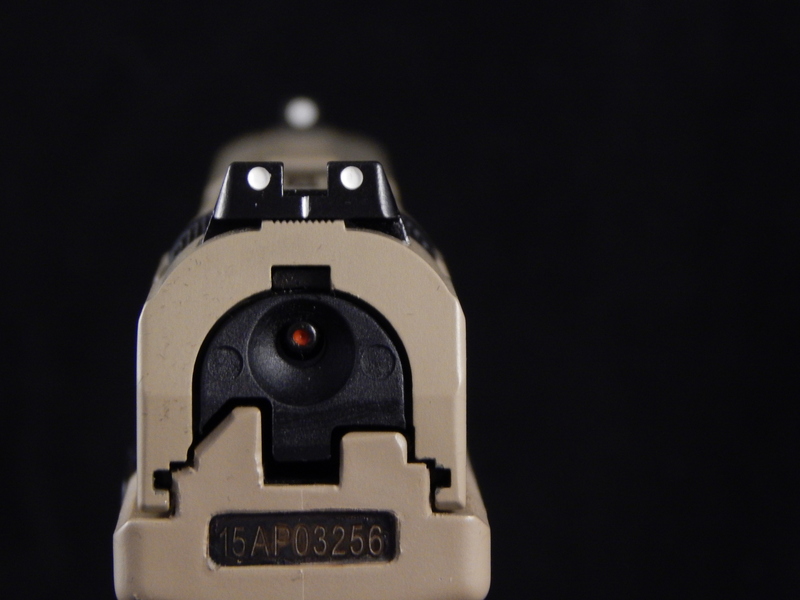 The one oddity is the push button decocker that sits just in front of the rear sight like a Walther P99. It is a feature of the double action version of the weapon that was retained in the single action version. As such, when depressed it renders the trigger completely inert. As someone that doesn’t approve of even having an active safety on a defensive firearm I don’t see any issue carrying a fully loaded single action cocked and ready. 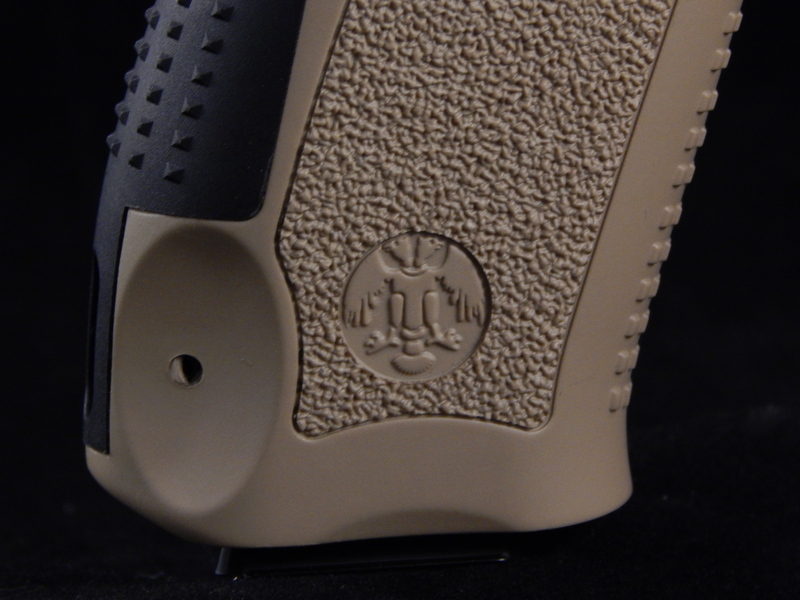 But, for those that feel better about carrying a decocked pistol, there will be no reason to load one in the pipe because you’ll need to rack the slide anyway. 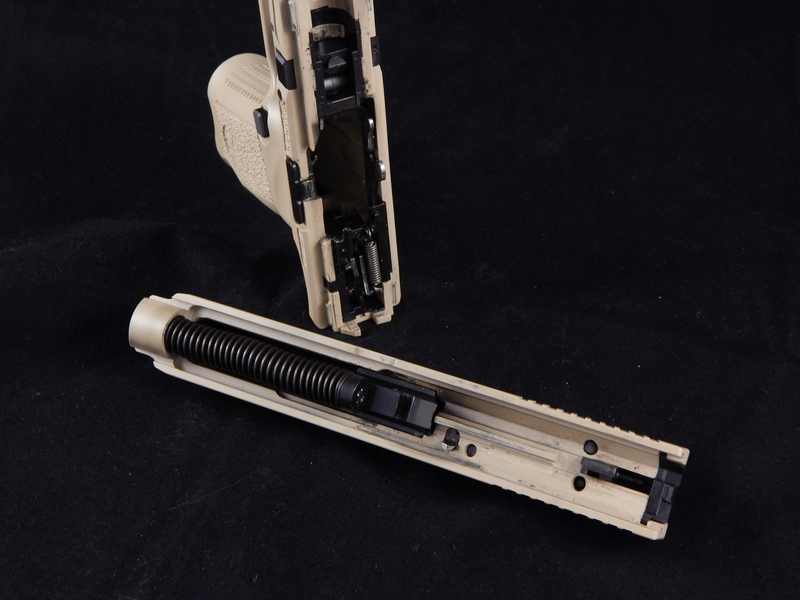 Then again, the decocker also allows disassembly without dry firing. Overall the ergonomics are quite good. 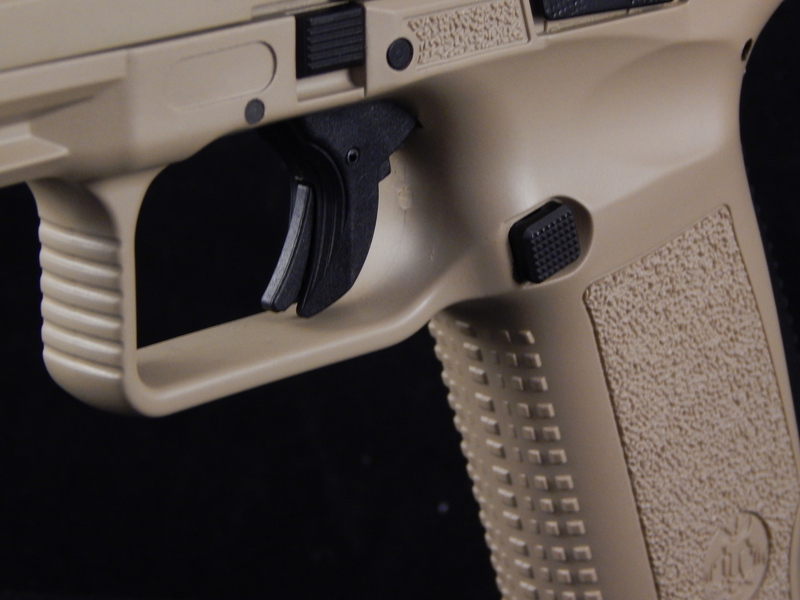 With the smaller interchangeable backstrap installed, the grip felt very good in my hand. The texture provides excellent grip without being overly aggressive. The reach for the trigger with my shorter fingers was only a little stretch after the draw, but once the travel was taken out everything felt natural. The trigger itself had a little excess travel and some minor grit to the pull but felt better than many I’ve tried at higher pricing and the reset was quite good. It’s no surprise that a production trigger could use a little work. But in all honesty, this weapon wasn’t made competition shooting so there may not be much need for improvement for a defensive gun. As expected, the Canik arrived with locking holster (for belt or paddle wear), cleaning brush, spare magazine, mag loader and extra backstrap. Comparable Blackhawk Serpa holster would cost $30, a mag loader $30 and a cleaning rod $10. Since last year, I’ve seen prices at $350 and less. In fact, you can buy a used Canik for $300 or less. 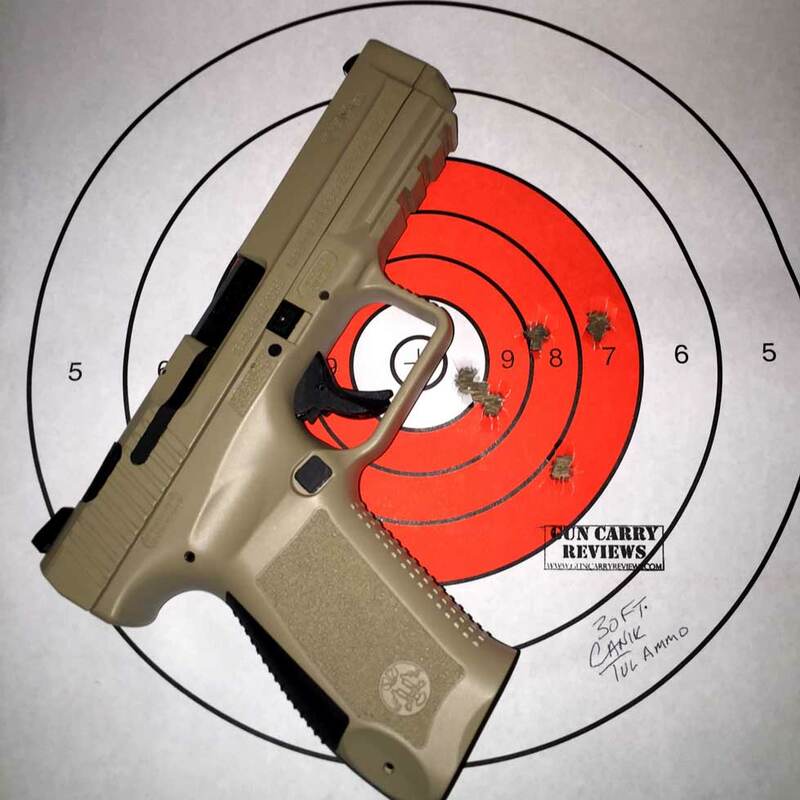 At that point once you add in the cost of the accessories that come with the Canik, you are within $50 of a HiPoint. Of course that $50 buys you accuracy (the HiPoint has none due to the horribly thick front sight), style and a proper grip. In shooting the Canik, I found many positives and the only eventual negative. 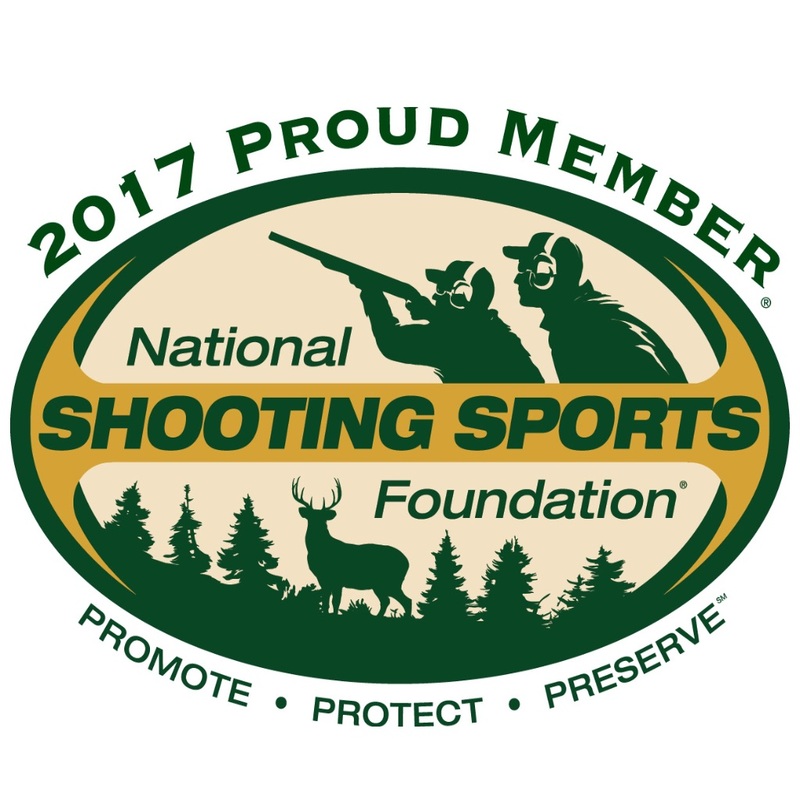 When shooting, the gun remains comfortable with little snap to speak of, however I seemed to be having some difficulty with my accuracy. The sights are the high contrast 3 dot style I prefer but I just could manage a good grouping at 25 yards. Some days that happens due to my natural quake but on that day I wasn’t alone. The second shooter seemed to have the same issue. Was the accuracy so poor as it seemed? The answer is a resounding no. 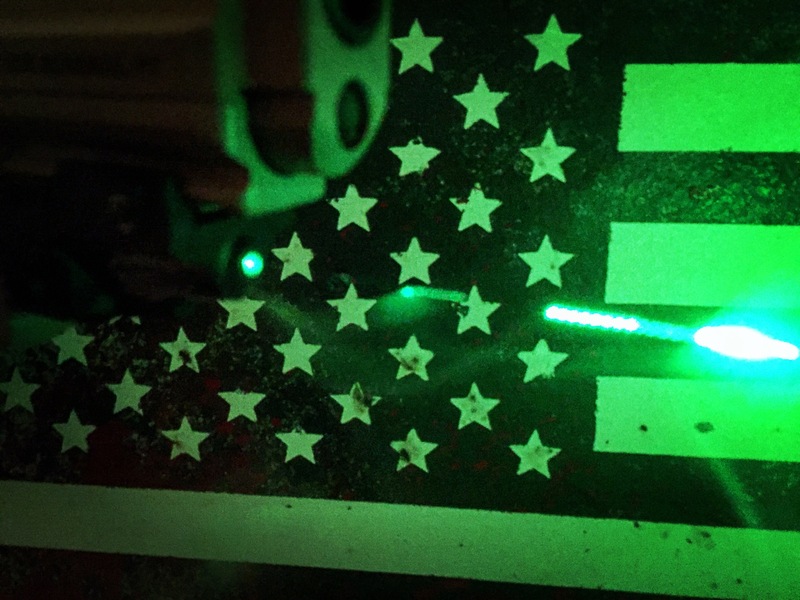 As it turned out the culprit was the afore mentioned high contrast 3 dot sights. It seems this gun was shipped with the back sight a little off center. The sight is held in the grove with 2 set screws and it appears the screws (and possibly the sight itself) were held in with Locktite. 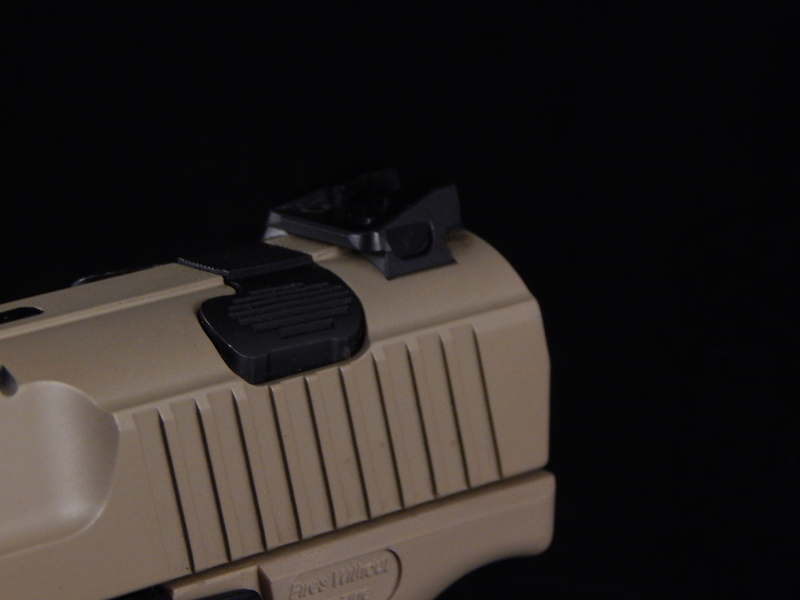 Because of the Locktite, we weren’t able to move the rear sight to proper alignment and didn’t take it to a gunsmith because we had other options. The Canik has a picatinny rail so why not add a laser and get back to work? That’s exactly what I did. A few months ago you may have seen a promotion for the Sun Optics USA rechargeable handgun laser, the weapon it was mounted on was the Canik. 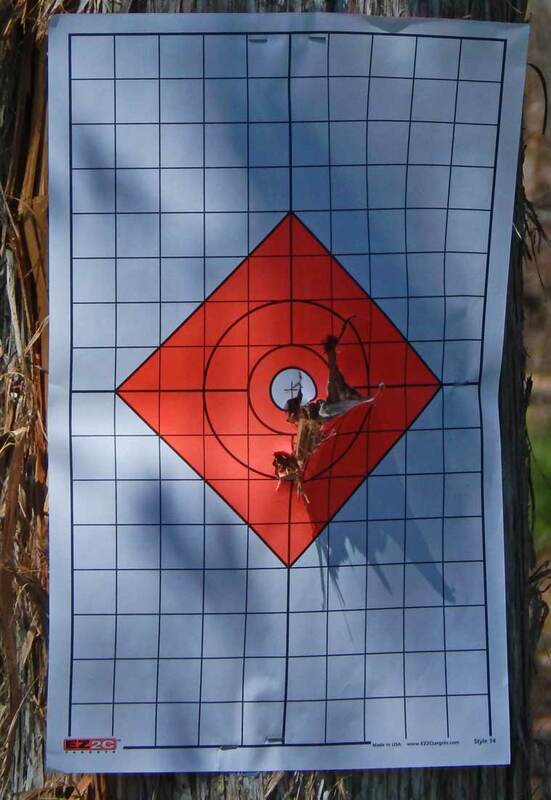 The results were very satisfying sub 2 inch groups at 15 yards and sub 3 inch groups at 25 yards. These were slow fire groups without a rest. 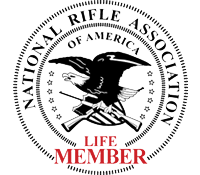 That’s more than satisfactory for self defense and far more range than is legal for self defense unless your actively being shot at. Anything that’s capable of center mass shooting is fine, when a non pro can make head shots at 25 yards, you’ve got good accuracy; when the price is this low, you’ve got great accuracy.